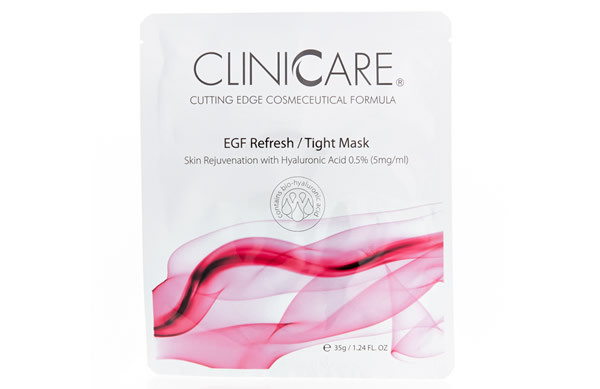 Give skin a pre-party anti-aging boost with the new Cliniccare EGF Refresh/Tight Mask. This innovative sheet mask contains a high concentration of Hyaluronic Acid to hydrate alongside wrinkle-filling and skin tightening ingredients such as Argireline and DMAE. 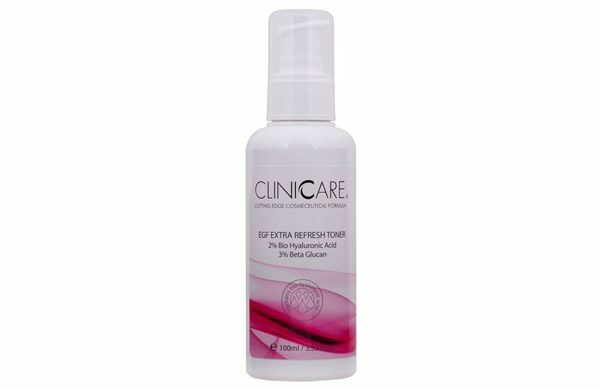 Added botanical extracts soothe stressed skin and calm inflammation to leave the skin looking refreshed, revitalised and youthful. 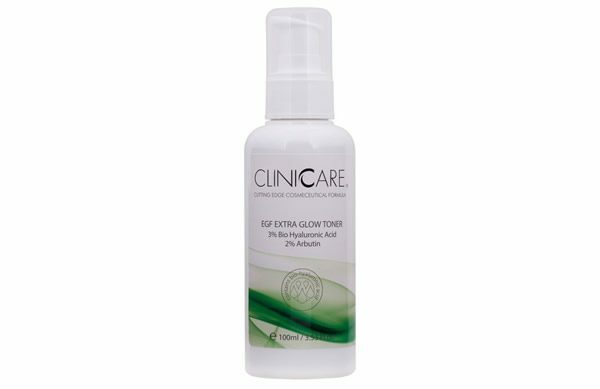 Suitable for all skin types, even sensitive skin, apply the sheet mask over clean skin and lightly press into place. Leave for 15-20 minutes before removing. Remove the sheet mask from outer packaging and place over the face, lightly pressing down to hold it in position. 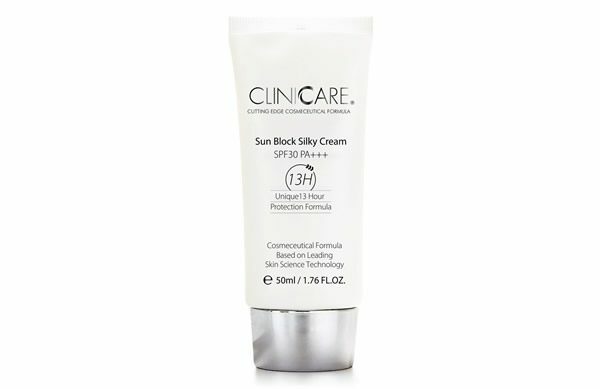 Relax for 15-20 minutes before gently removing.